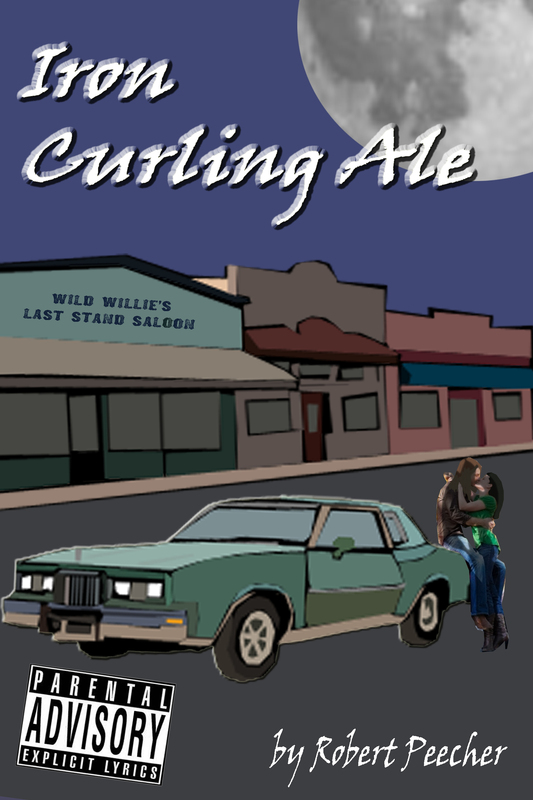 When writing the Jackson Speed novels, I try very hard to find interesting, unique, and often forgotten episodes from history to slip into my plots. When I was writing the first of the Jackson Speed novels, I stumbled upon the story of the Battle of the Boat, and I knew immediately it was the exact sort of disaster in which Jackson Speed should take part. Unfortunately, there are not a lot of sources about the event, but there were enough that I was able to piece together a pretty thorough approximation of what happened. In the video above, I discuss the Battle of the Boat and what took place on the Rio Grande to make General Taylor decide that he was not taking any of the Georgia militia units into battle with him during the Mexican-American War. 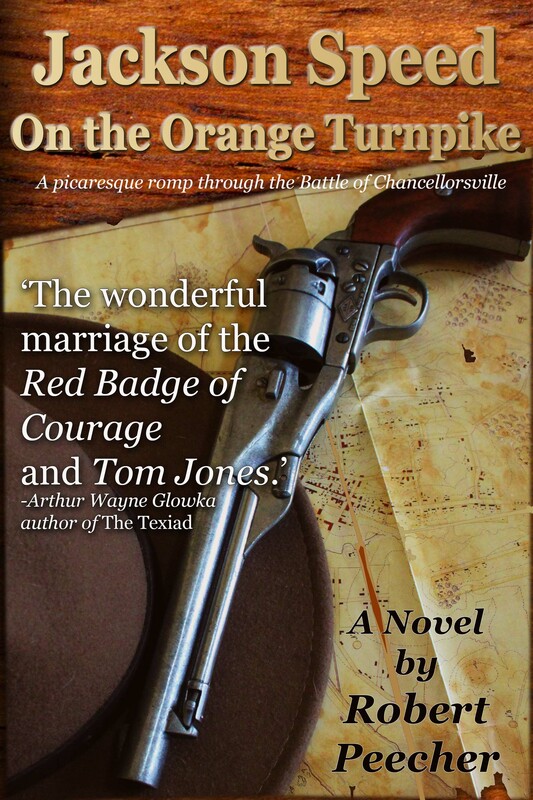 If you enjoy reading historical fiction and like your heroes to be on the scoundrel side, please check out the Jackson Speed Memoirs. 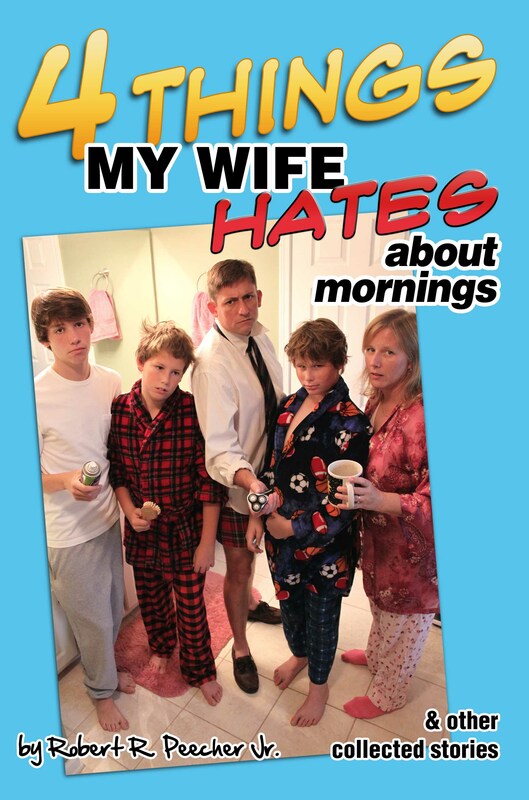 And if you enjoy the novels, leave a review on Amazon! Also, go and “like” the Jackson Speed page on Facebook where I am regularly posting short videos in which I discuss my research and the novels. 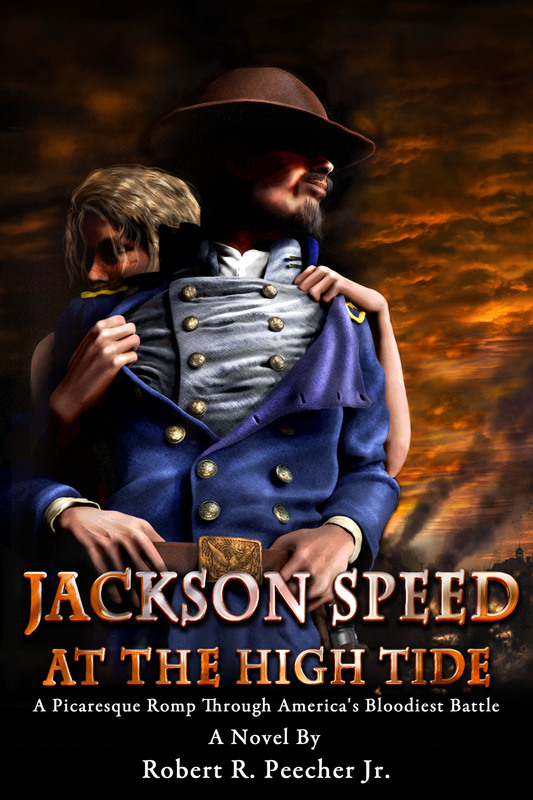 The Jackson Speed novels often get compared to George MacDonald Fraser’s Flashman series. I am a fan of the Flashman novels, and I readily admit that Speed was significantly influenced by Flashman. Many of the emails I receive from readers of the Speed novels or the reviews that readers leave on Amazon refer back to Flashman. It was never really my intention to court fans of the Flashman novels, but I think it’s accurate to say that the typical reader of the Jackson Speed Memoirs is a fan of Fraser’s Flashman novels. Probably he has read all the Flashman novels twice, and he’s looking for books similar to the Flashman novels – books that are historically accurate and feature a comical anti-hero rather than the archetypal hero who is bold and daring. 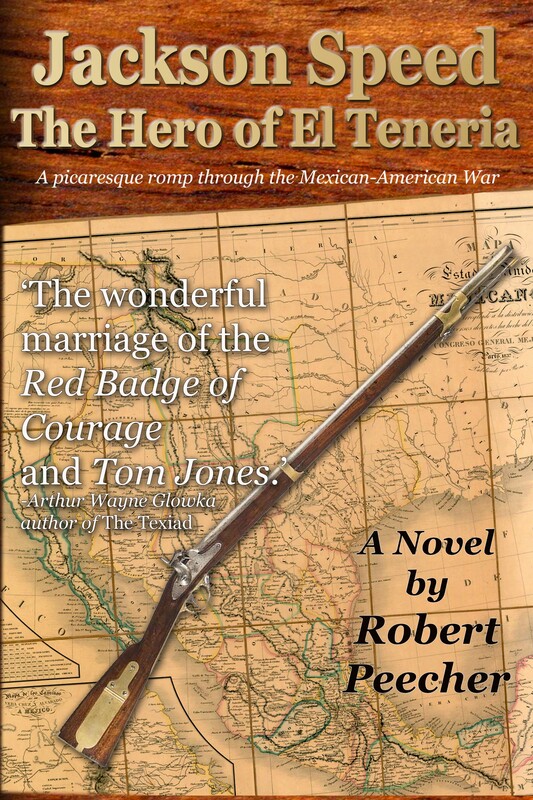 My goal, when I started writing the series, was to write novels set in 19th Century America that I expected would appeal to an American audience. I wanted to write accurate portrayals of historical events and include in them a scoundrel, a cowardly womanizer whose motives are never glory or honor but purely selfish. I wanted to create a character in the Flashman mold but put him in the period and place of history I am most familiar with. In my research, I look hard to find the obscure stories from American history where I can insert my roving rascal, and my expectation is that even a lot of well-versed armchair historians will learn something. Whether you’re a fan of the Flashman novels and you’re looking for a character similar to Fraser’s cad Flashman, or you just enjoy humorous historical fiction, I’m just thrilled that every month it seems new readers are discovering and enjoying the Jackson Speed novels! I don’t get a lot of reviews on the books, and I only occasionally hear from readers with an email, but the fact that all four of the books continue to sell consistently suggests to me that people are enjoying the books, and I’m grateful that are!